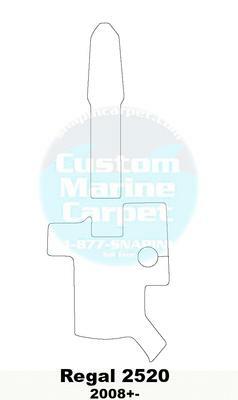 If you do not find your specific pattern on our website, please feel free to contact our office to inquire. 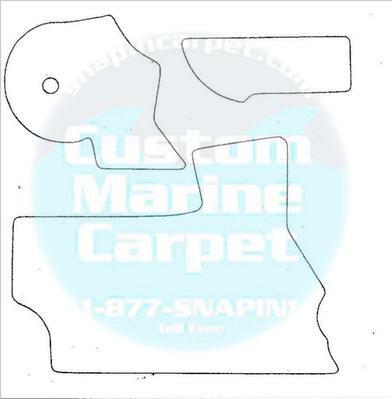 We are continuously submitting and updating patterns. 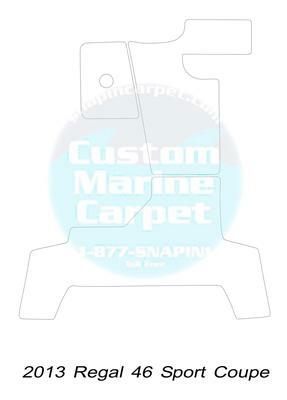 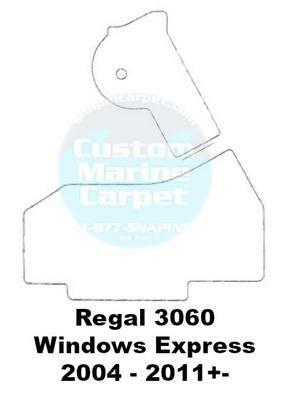 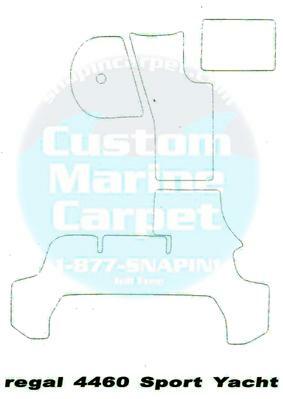 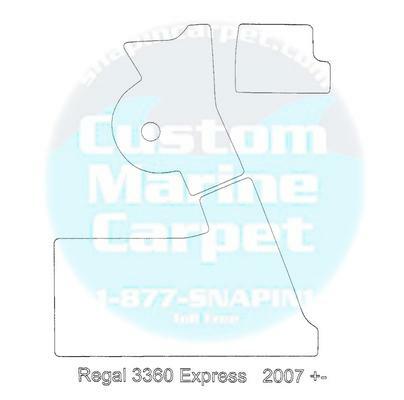 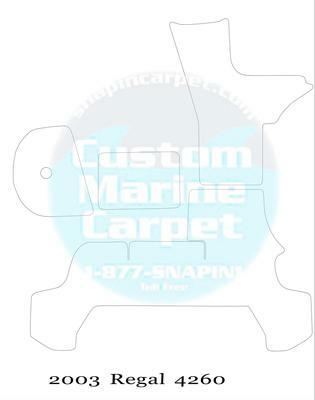 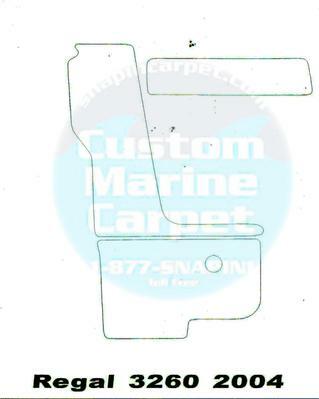 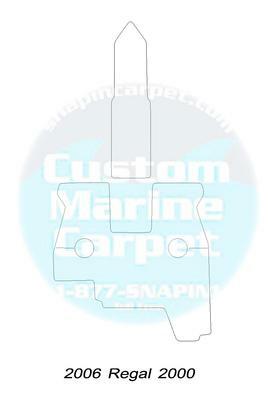 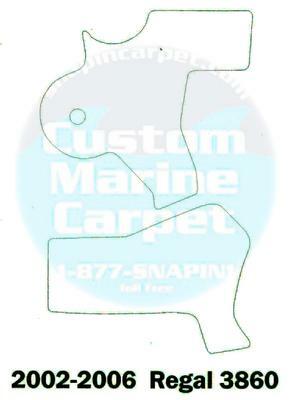 Snaps come with carpet and must be installed onboard to assure an accurate fit!